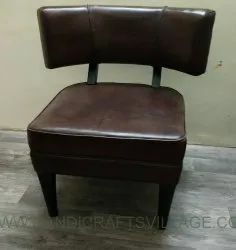 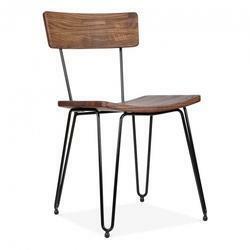 We are dealing in a wide range of furniture,as per latest market trend ,furnitures like-Restaurant Furniture,Cafe furniture,Metal Furniture,Designer Furniture,Handicraft Furniture,Bar furniture,Vintage Furniture,Automobile furniture. 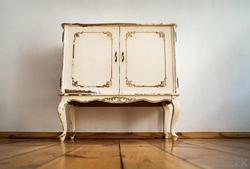 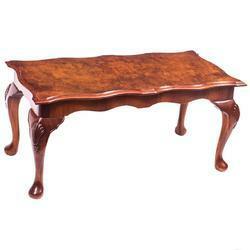 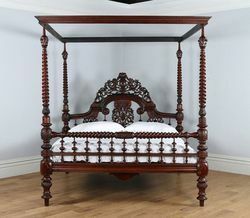 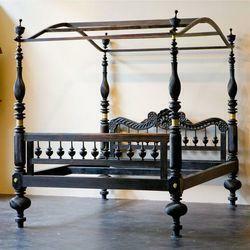 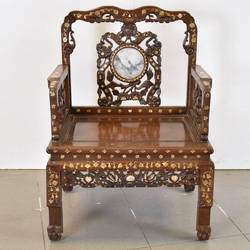 We are the leading and prominent Manufacturers of a wide range of antique furniture. 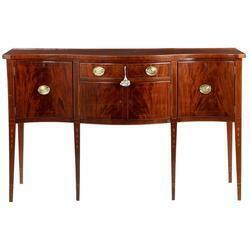 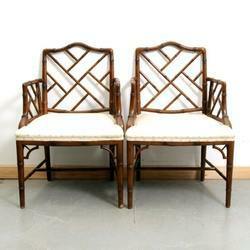 We are offering a wide range of Antique Furniture.